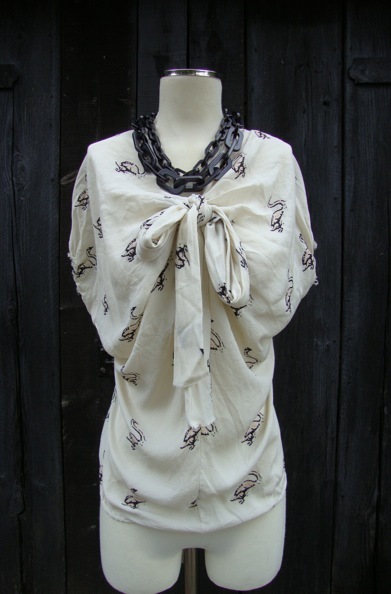 This stunning silk blouse with swan print by David Szeto is a must have item. The blouse has a tie detail at the front, elasticated short sleeves and hem. It looks fantastic worn with dark skinnies or a pencil skirt. 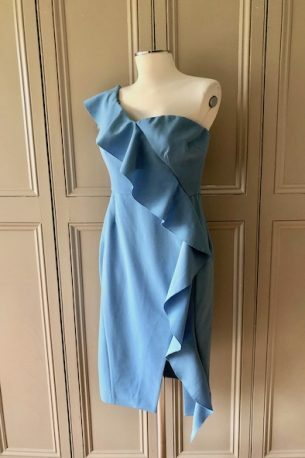 it is a size 8 UK and has been worn and loved. It does show some signs of wear but it is still in good condition. 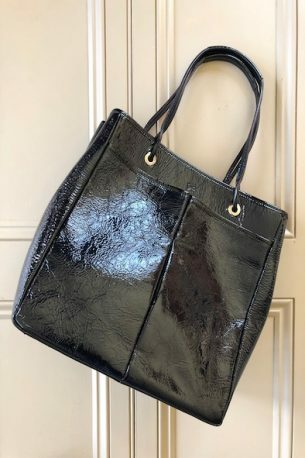 It is a style steal at £85!